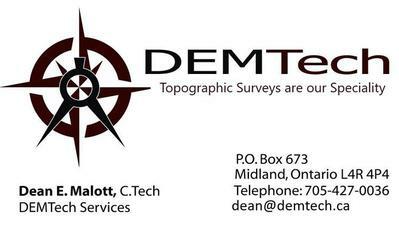 DEMTech Services is an outsourcing provider located in Simcoe County. I have 29 years experience working in the Surveying Industry. I am committed to our clients, and being thorough, efficient, and professional. Dean created the company after having worked in the Land Surveying Industry for 29 years. 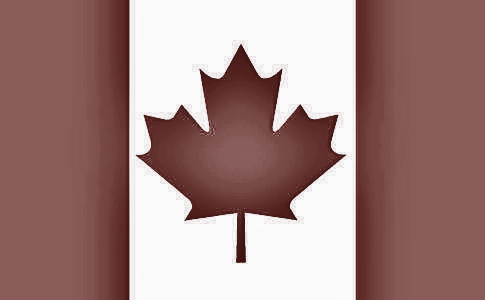 He first began his career in 1989 working for a Ontario Land Surveyor as a tail chain man. Over the years, Dean has filled many different roles in different survey firms such as : instrument man, junior party chief, draftsperson, senior party chief, calculating draftsperson and eventually, through hard work and determination, Dean became the Operations Manager for 10 years, for a survey firm located in Wasaga Beach until mid 2015, before deciding it was time to go out on his own.